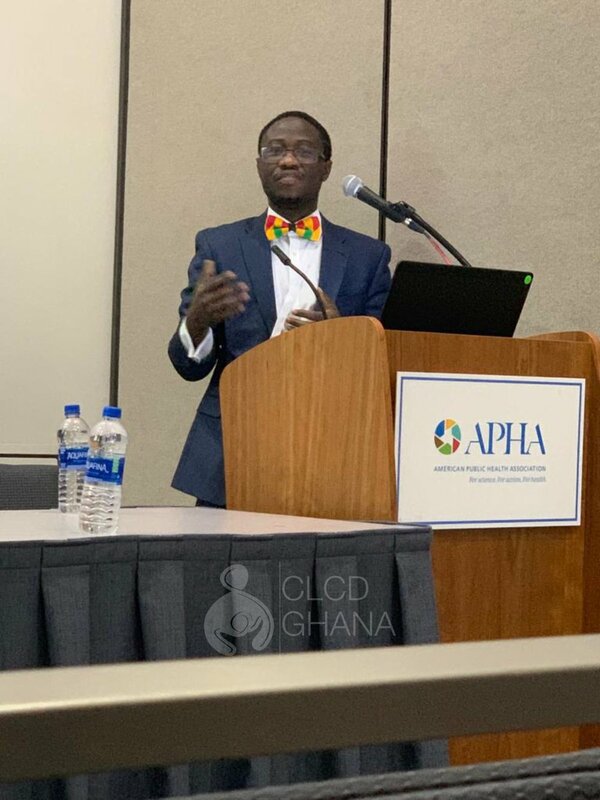 George Mwinnyaa, a public health studies major at Johns Hopkins University, leads CLCD-Ghana's Regional Health Profiles project. 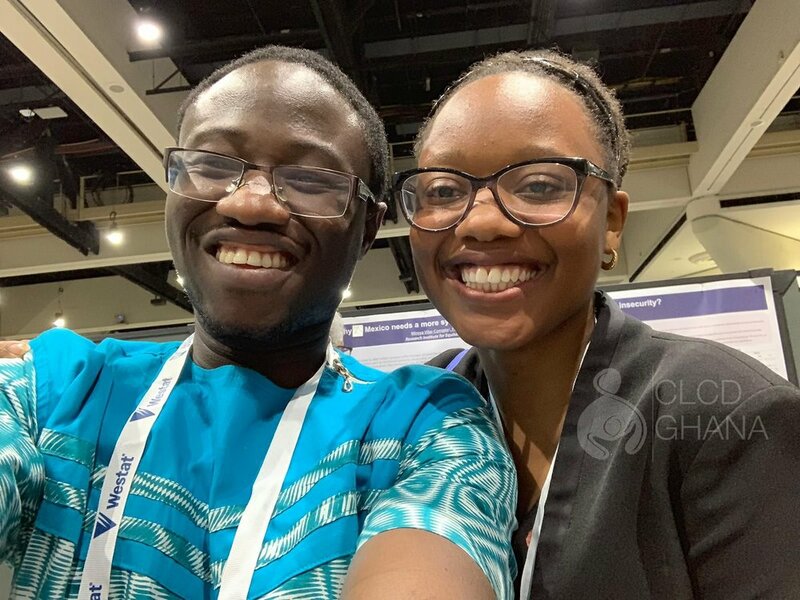 Mwinnyaa is one of only 15 students to win the National Institutes of Health's Undergraduate Scholarship Program this year. The NIH scholarship is a highly competitive program which provides paid research training and part-year tuition, followed by year of full-time employment with an NIH research lab. Please join us in congratulating George for this wonderful achievement! 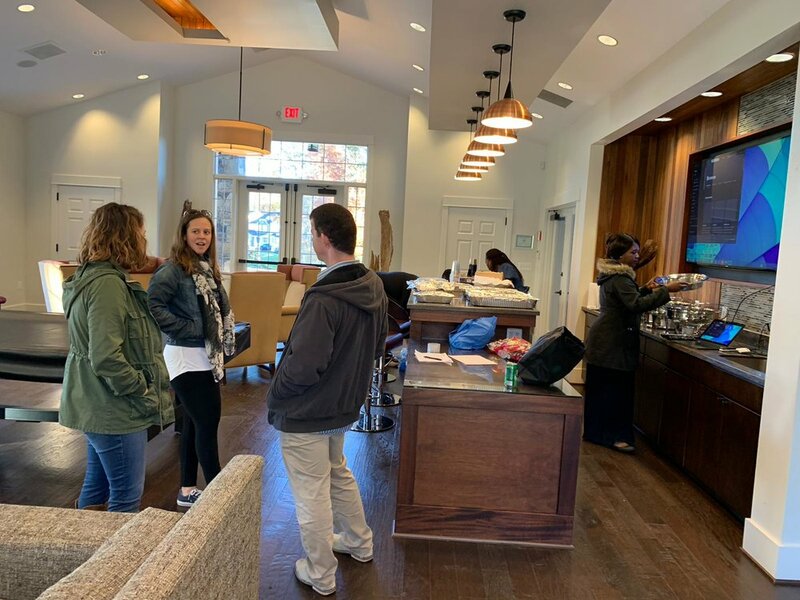 For more information, check out this article and video. The Johns Hopkins Center for Global Health holds an annual Global Health Day event, including a photography competition. Swati placed first in the 2016 competition. 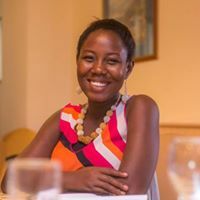 She continues to pursue photography and has contributed her work to the CLCD website. 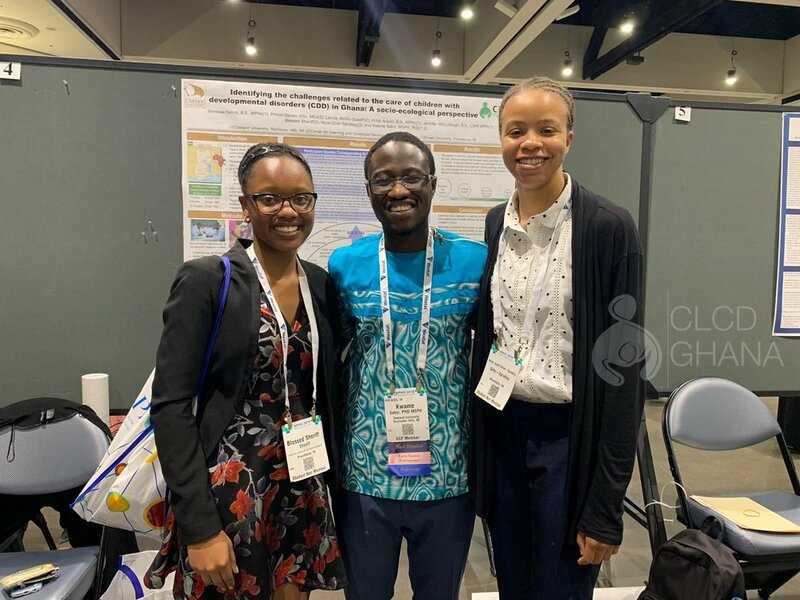 CLCD-Ghana director receives $15,000 from NIH to investigate child-related factors that contribute to poor retention among postpartum women living with HIV in Ghana. The study is a cohort study that involves 167 mothers living with HIV. Mothers will be followed from the time they give birth until six months after birth to learn about reasons for missing appointments for collecting Antiretroviral therapy drugs. In May 2016, CLCD-Ghana donated supplies to the Mothers Hostel at the Korle Bu Teaching Hospital in Accra. We donated learning materials and writing supplies to HIV-infected children who must miss school to receive antiretroviral therapy treatment at Korle Bu. The Mothers hostel at Korle Bu provides learning opportunities for the children during their visit so that they don't fall too far behind in school. 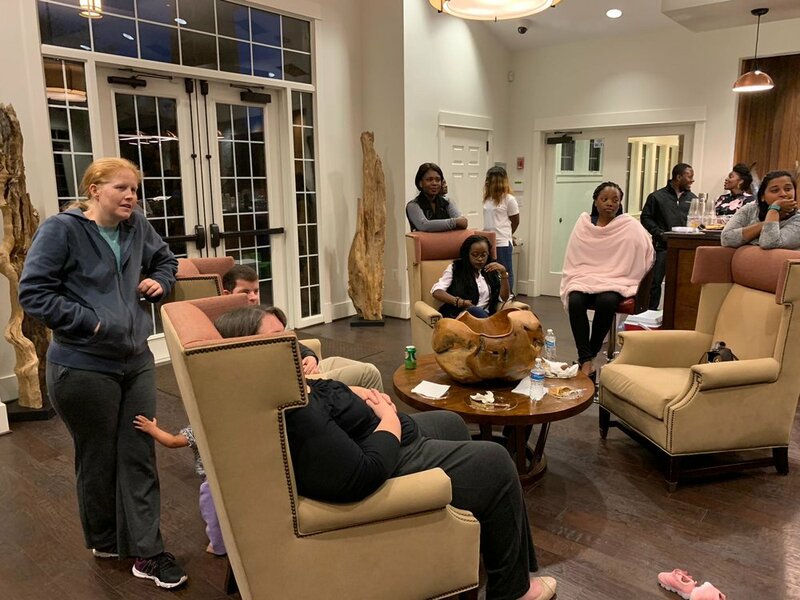 In November, the center embarked on a fundraising campaign to raise money to support the creation of a referral system to link families of children living with developmental disabilities. In July, CLCD-Ghana moderated a discussion with mothers whose children have specific learning difficulties. 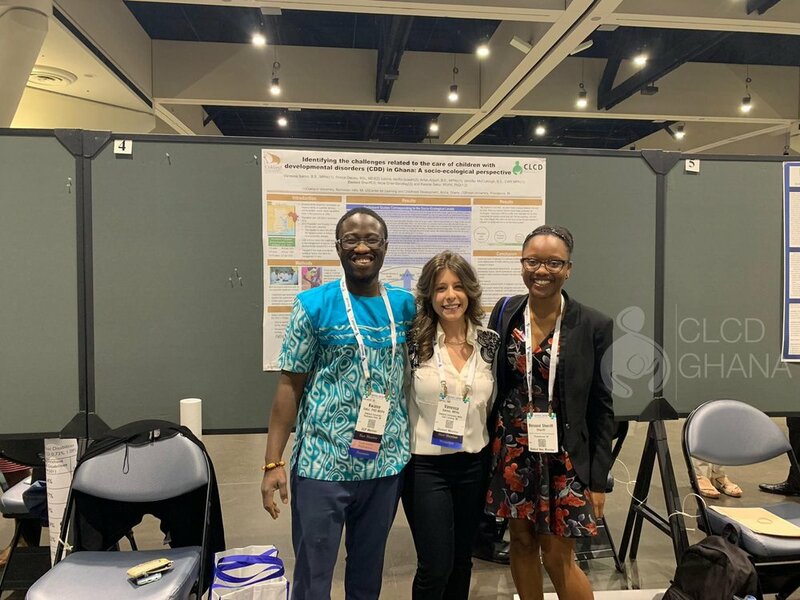 CLCD-Ghana attended the Maternal and Child Health Excellence conference on May 12, providing information on our center and on developmental delays. CLCD-Ghana visited Asasewa Nutrition Center in the Eastern Region of Ghana to learn about their programs, their community related activities, and their sustainability development initiatives. Asasewa focuses on improving children’s nutrition.